Education based entertainment that rocks! 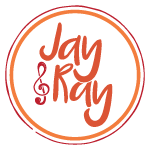 Enrich your school curriculum with music class taught by Jay and Ray! With backgrounds as trained musicians and in music education, you can trust your students are learning and jamming with professionals! What makes our program truly unique is our original education based content performed by us. Our curriculum facilitates learning through an exploration of rhythm, melody and movement. Our audience ranges from infants and pre-K to elementary school age. We create musical experiences for your students that integrate our proprietary curriculum with school based initiatives thereby igniting children’s imagination and spirit with music, visual and performance art –- with a cross-content twist. Our primary driving force is our ability to build rapport with the children we serve. 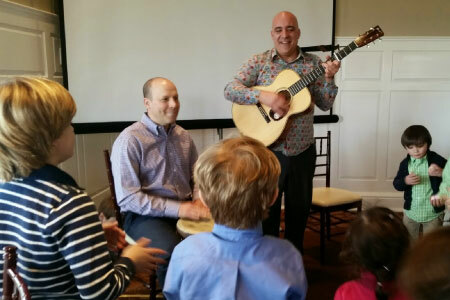 We are passionate about bringing the joy of music to your classrooms with our original music. Our class lessons are JAM packed (pun intended!) to educate and engage in a super FUN learning environment. Our classes build a musical foundation based off of children actively engaging and having experiences. We believe play based learning, hands on experience and socialization create lasting learning experiences for children. 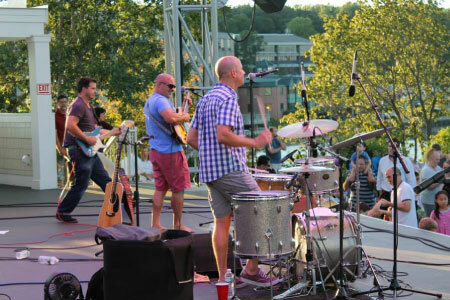 Check out our music style to see if it may be a good fit for your school. Watch a video to see the energy we bring to all of our performances! Listen to some of our favorite jams, created by us. Hear our original tracks above or on SoundCloud. To learn more about pricing, curriculum, and availability, contact us at 203-614-9707 or complete this form. Need entertainment for a school wide event or festival? For smaller schools and schools outside of the Fairfield County area, learn more about our 'Live' Online Class option where you can tune in from anywhere!